Many of our out-of-town customers ask us throughout the year, “When is the best time to visit Bristol?”. Well, we never fail to recommend September and the Bristol Rhythm and Roots Reunion! The 18th Annual Bristol Rhythm and Roots Reunion will take place this coming weekend, September 21-23, and it’s one of our favorite events in downtown Bristol. There’s something for every music genre and over 20 performance stages throughout downtown Bristol. It’s a wonderful atmosphere with the sound of great live music floating through the air and the aroma of amazing food from local restaurants and street vendors wafting through the streets.  Willow Creek will be open throughout the reunion! We have three floors of wonderful merchandise and the best customer service around! We have over 50 dealers under our roof, and many will be offering special Reunion discounts. Our windows are packed with antique and vintage music memorabilia for sale, and we have a nice selection of framed Rhythm and Roots posters from previous reunions. 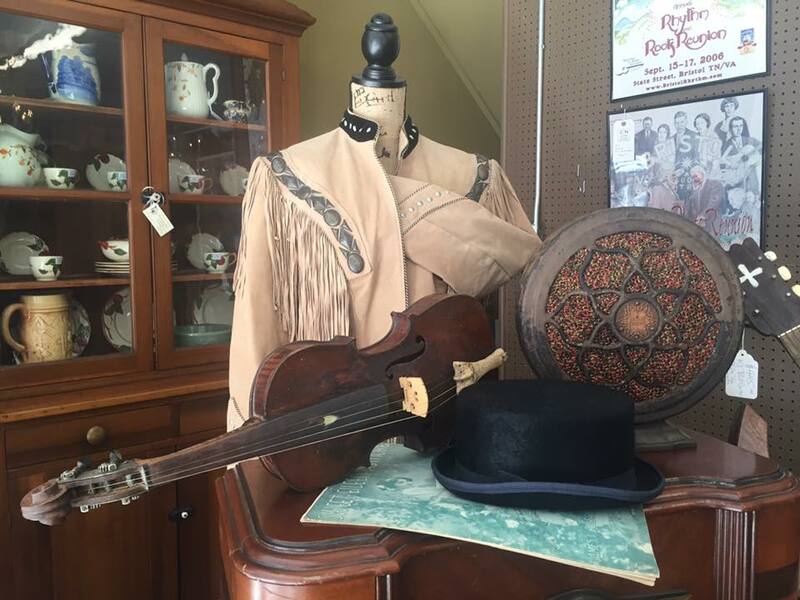 They’re highly collectible and make wonderful souvenirs from the spot where country music began. We look forward to seeing you as we celebrate Bristol’s music heritage. And, as always, we appreciate your business!  http://www.willowcreekbristol.com/wp-content/uploads/41787109_975740609287833_6460627378740658176_n.jpg 720 960 wpmaster http://www.willowcreekbristol.com/wp-content/uploads/willowcreek-logo-08.png wpmaster2018-10-01 21:41:062018-10-01 21:41:06Rhythm & Roots 18 is here with us! September 27 – 30, 2018 :: 3613 Hwy 390 Bluff City, TN Check back soon!